With the holidays fast approaching, now is the time to think of gifts that you can order online and have shipped to family and friends, while also getting a deal! Well, do I have a great deal on wine for you. 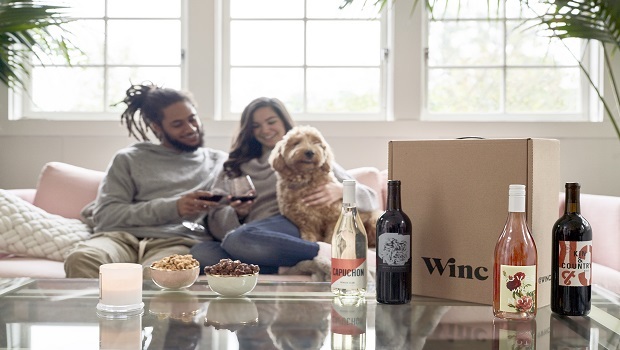 Have you heard about Winc? 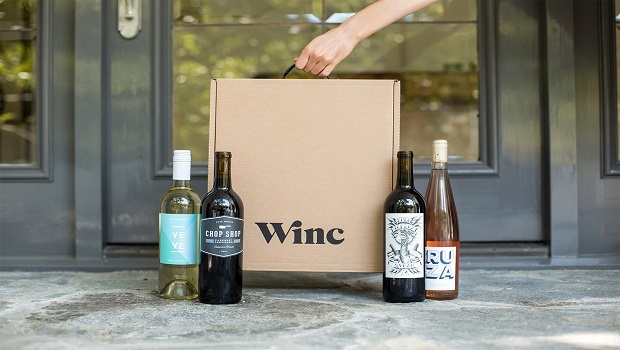 They are a monthly wine club, in which customers are shipped a box of wines each month. The wines are chosen especially for you after you complete a questionnaire that will determine wine matches tailored to your tastes and preferences. How many times have you bought wine or given a bottle only to find it wasn't something you or gift recipient liked? Well, now, thanks to Winc, you don't have to worry about buying a bottle of wine you will not like, as your Palate Profile will send just the right bottles. Here is more about Winc. "Winc is a modern wine brand that makes it easy to find wines you love. Take Winc's 6 Question Palate Profile Quiz where you're matched with wines tailored to your tastes and preferences. They'll send you four great bottles a month, delivered straight to your door. Explore different varietals and rate your favorites. The more you rate, the better your recommendations. Join the thousands of Winc members already enjoying great tasting wine." 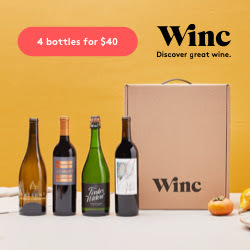 $22 Off Your First Month of Winc Wine - Winc offers 4 personalized wines each month, delivered to your door. Bottles start at just $13 each. Head on over to www.trywinc.com/usfamilyguide to take advantage of this special offer now! This would be a nice idea for a gift for ay wine lover. It is at a really good price too.